An absolute must-have for any teacher of Business English, Business Builder is a photocopiable resource pack providing excellent material for the Business English classroom. 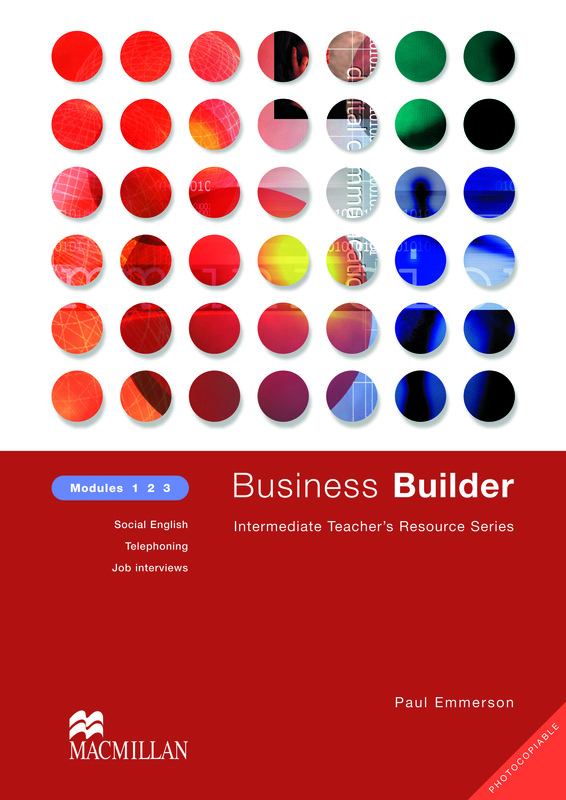 The Business Builder provides photocopiable resources for teachers of Business-English at intermediate level focusing on Social English, Telephoning and Job interviews. Business English at intermediate level focusing on Social English, Telephoning and Job interviews.